shoot a banana AT THERE FACE !!!!!!!!!!!!!!!!!!!! 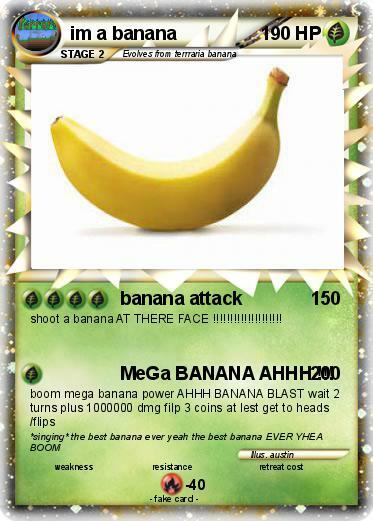 Attack 2 : MeGa BANANA AHHH !! !